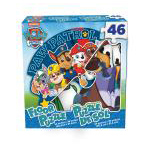 Your little PAW Patriol fan will love this jigsaw puzzle. 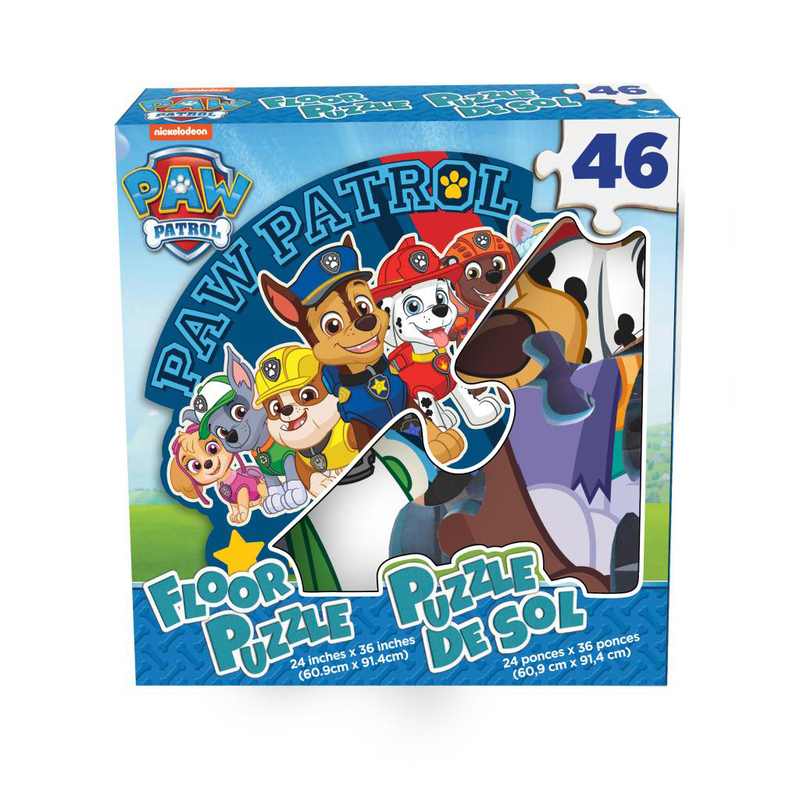 Hang out with Chase and co. as you complete this 46-piece floor puzzle featuring everyone's favorite hard-working pups. Measures 24" x 36" when complete.